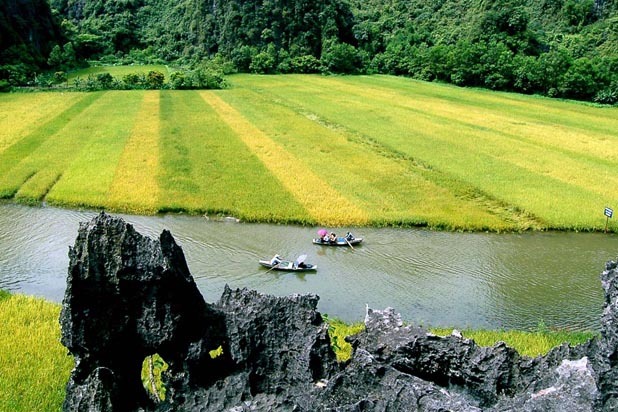 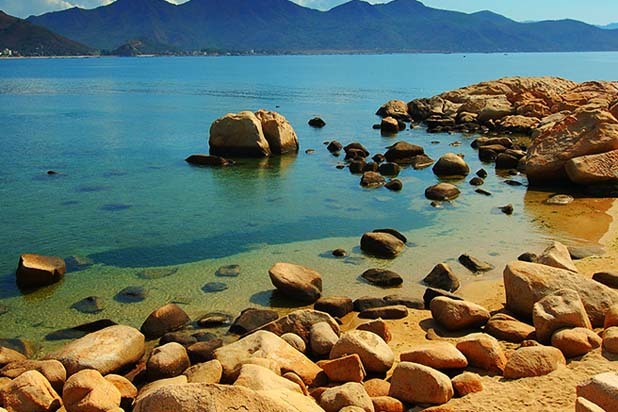 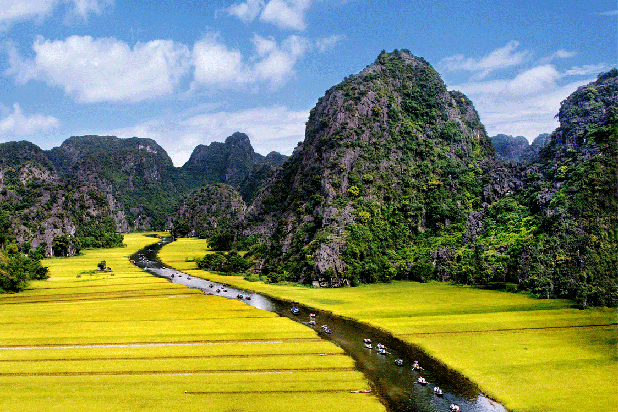 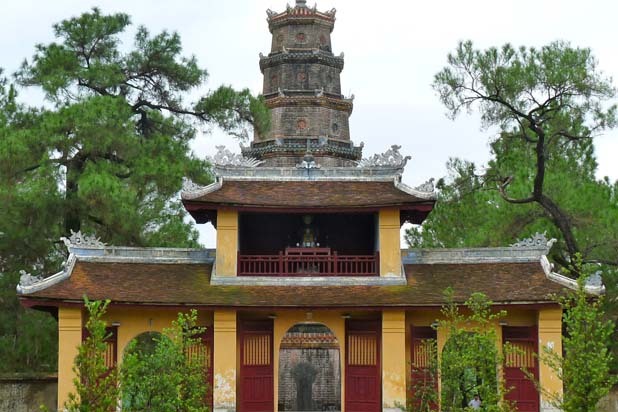 See Vietnam at its best in 19 captivating days. 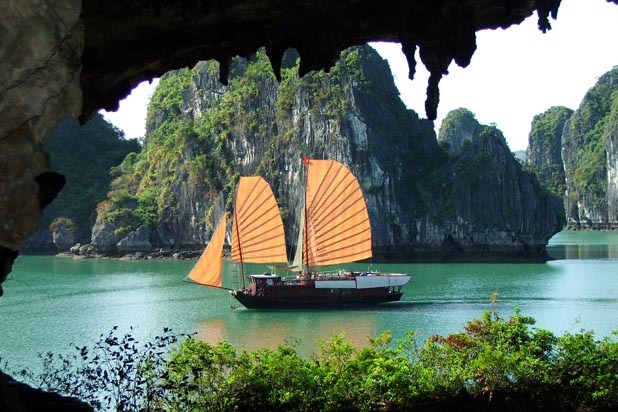 From charming Hanoi with its leafy boulevards and historic sites, to the breathtaking scenery of Halong Bay, from long beaches in Nha Trang to the vibrant city of Saigon on the edge of the Mekong Delta, Vietnam is as colourful as it is diverse. 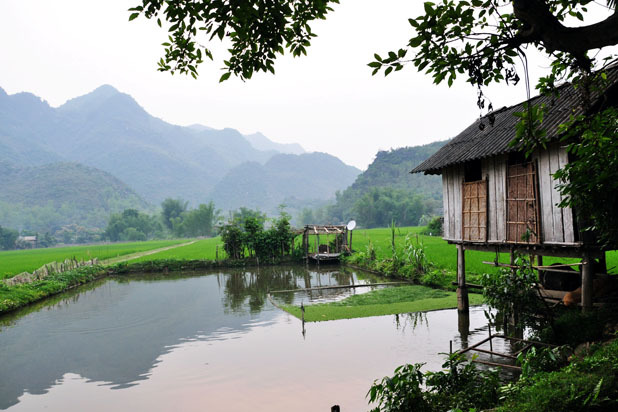 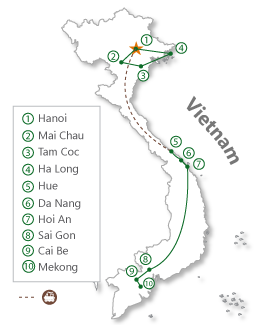 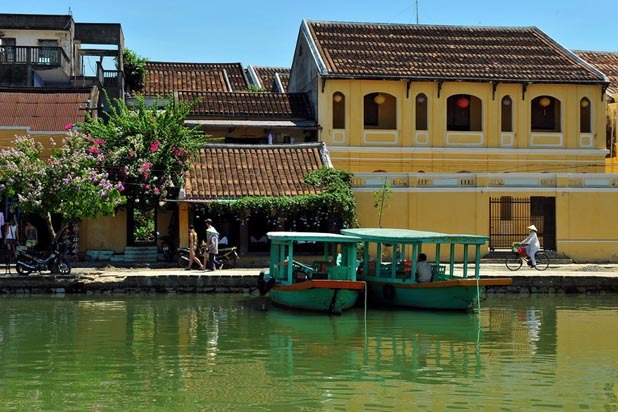 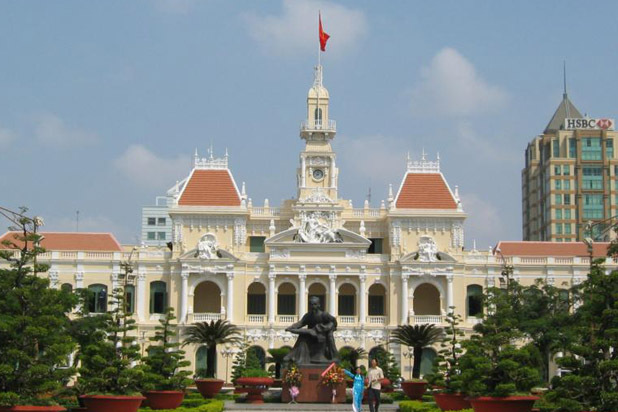 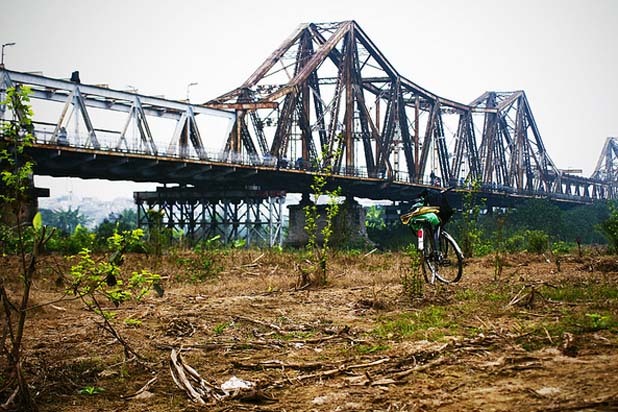 - Night train Hanoi – Hue by standard train in cabin with 4 soft beds.